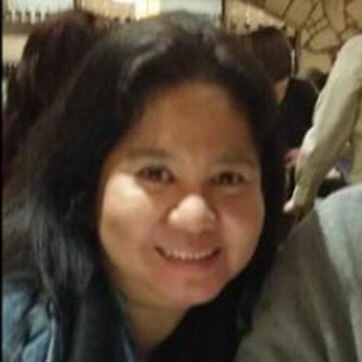 Meet our student Maria from the Philippines who wants to become a licensed nurse in America. She has recently taken her first TOEFL and scored with an impressive S26 and W27! Maria practiced with all of our self-study programs and, in addition to that, with 6 other TOEFL preparation books she had. “I am grateful that I decided to invest in your courses because they are worth it. I like the Advanced Speaking Guide: first, the templates for Speaking 1 to 6, then the intonation samples which I listened almost everyday and lastly, the maximum phrases helped me a lot during the Speaking tests. I wouldn’t know the writing outlines if I did not enrol in 24+ Writing Tutorial. The outlines are very different from the free outlines online.